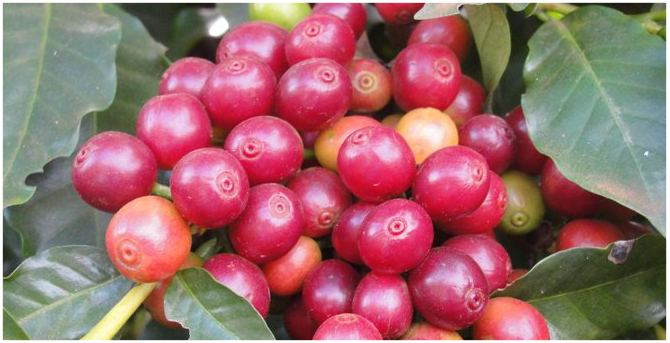 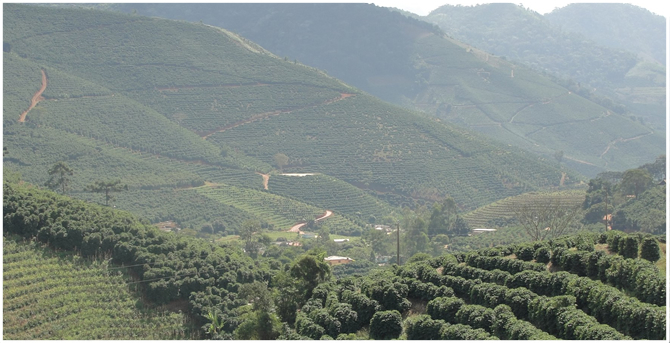 Headquartered in the largest coffee production area in the world, the company is based in Varginha (Minas Gerais), which is located 320km from São Paulo, 330km from Belo Horizonte and 400km from Rio de Janeiro. 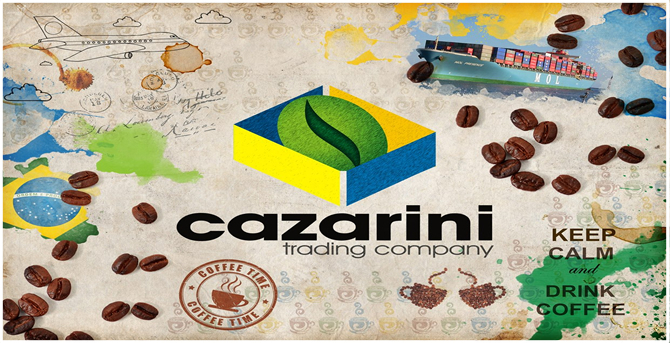 Cazarini is a diverse partner in the green coffee industry. 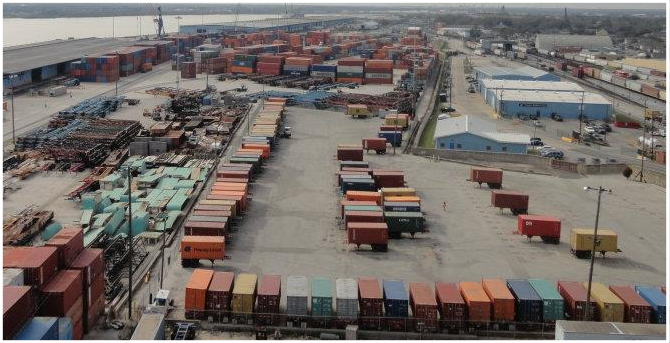 Our global footprint services clientele worldwide. 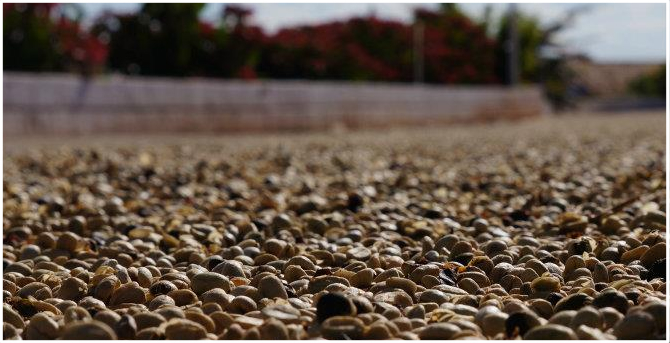 Since 2009 we have been providing our clients with our expertise, sourcing top quality coffee , providing logistical services and reliable information.